A woman was seriously injured during a hit-and-run accident in Marion yesterday afternoon. Marion police officers responded to a call of a pedestrian who was struck on County Road just after 4 p.m. on Sunday. The woman, aged 40, sustained severe injuries and one of her dogs was killed during the accident. She was taken to Tobey Hospital in Wareham, and then transported by helicopter to Rhode Island Hospital. Police were able to track down the driver, David R. Pajunen, 22 of Wareham late last night. Pajunen was arrested and charged with leaving the scene of a motor vehicle accident, causing injury, and a marked lanes violation. 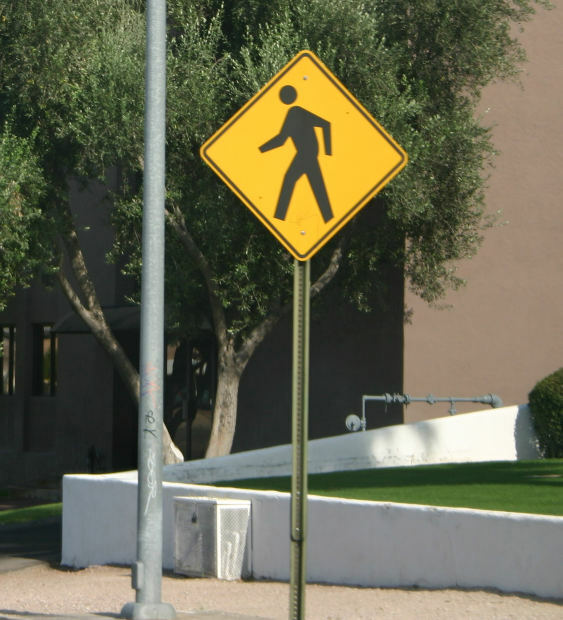 Pedestrian accidents account for more than 13% of all traffic fatalities and they make up 3% of all persons injured in motor vehicle accidents. According to the National Highway Traffic Safety Administration (NHTSA) a pedestrian is injured every eight minutes and one pedestrian dies every two hours as the result of a traffic accident in the United States. Nearly 20% of all pedestrian car accidents according to the NHTSA, are also hit-and-run accidents. o Wear bright or reflective clothing and carry a flashlight when walking at dusk and at night. o Walk on sidewalks whenever possible and walk against the traffic when there are no sidewalks. o Cross at designated crosswalks whenever possible. o Yielding to the right-of-way to pedestrians crossing streets in marked or unmarked crosswalks. o Yielding to pedestrians while turning at intersections or onto another street. o Being vigilant and aware of pedestrians walking at night, when it is dark out. Pedestrians are extremely vulnerable, as compared to passengers in vehicles, because they have no physical barriers to protect themselves when they are hit by a car, truck, or any other vehicle or object on the road. Boston and the surrounding Massachusetts communities are filled with activity and traffic that pose serious threats to pedestrians’ safety. Broken bones, severe cuts and bruises, skin burns, spinal cord injuries, brain injuries, and even death are common injuries of pedestrian accidents. When a pedestrian is injured during a motor vehicle accident, there are a number of legal repercussions that can complicate a person’s recovery. Victims may wonder who is responsible for paying medical bills, lost wages, and what to do if the accident was a hit-and-run. All of these concerns can be handled by the help of an experienced Boston Pedestrian Accident Attorney, at the law offices of Altman & Altman. Our seasoned attorneys have nearly 50 years of experience handling pedestrian accidents and we have all of the necessary resources to achieve the highest possible settlements for clients. If you or someone you love was the victim of a pedestrian accident, call the offices of Altman & Altman to schedule a free initial consultation. Our lawyers are always available to answer any and all of your questions.